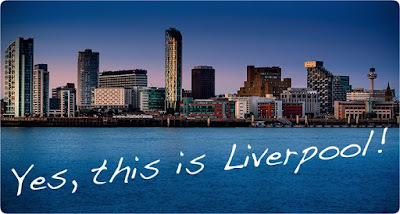 If you’re in need of inspiration and ideas on where to go for your next stag do, then head north west or south west depending on where you live (I’d hate to send you the wrong way), and get yourself to the city of Culture, Liverpool. Liverpool was made European capital of culture in 2008 and when you land at this amazing city you will see why, it really is an incredible place, and a fantastic destination to party. There is nightlife in abundance, more Irish pubs then you can shake a stick at (however, don't shake a stick at a pub as you'll look demented), a couple of great lap clubs and some amazing nightclubs. However when you go to Liverpool on your stag do, there is an area you must visit and that’s The Cavern and it’s surrounding bars and clubs. The Cavern Club (if you didn’t know) is the venue the Beatles played at in the 60’s, and has Beatles tribute acts playing all day and all night long, you could say "Eight Days A Week"!